Replenix Retinol Smoothing Serum 3x is strong enough to clear your skin of acne blemishes and reduce signs of aging, yet won't irritate or dry out your skin. Smooth, firm and clear your skin all at the same time. Recommended for those with normal skin types. Recommended for those with normal skin types. Retinol (Vitamin A ) reduces wrinkles and Caffeine and Green Tea Polyphenols nourish the skin. I came onto this site looking for SkinCeutical's Retinol but after reading the reviews, Replenix seems to be better for sensitive skin so I ordered this instead. This is my first time using retinol as I read that it supports cell regeneration and fights fine wrinkles, which I'm beginning to develop. The product glides on super smooth! It barely has a scent. Immediately after applying, you get a nice warming feeling. So far no flaking or irritation! There might be a smaller dose of retinol in this product that's why you get no flaking side effect but I'm not sure. It doesn't say how much retinol is in here versus the other brands. I think my skin is looking smoother, though! I like that the product is airtight. I have been using this product for years, and it works great! I used to live in TN and the 5x worked great, but now I'm in CO where it's really dry so the 3x is perfect. Non-irritating and does a great job toning the skin and keeping my face firm with a glow! Great retinol that doesn't irritate my skin. Plus it contains green tea and caffeine. After a few weeks I will be ordering again, upping the retinal to 5%. Love the gritty texture. Non-irritating, light exfoliation. Matte finish blends well with moisturizer. Coarse texture, I like the exfoliating part. My cheeks are more even toned, next buy may go to the 5% retinal. I bought this thinking it was the same one that I had gotten a sample of. This one was a bit too strong for me. I have very dry sensitive skin, it made me more dry. The sample I had was 2x. I love the way it makes my skin feel. 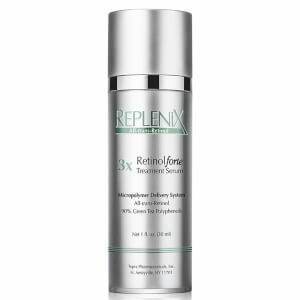 I use the Replenix Retinol 3x serum on my neck and under my eyes. I use the 5x for my face, but had a reaction to it under my eyes and on my neck. My dermatologist suggested I try the 3x. It is working well. 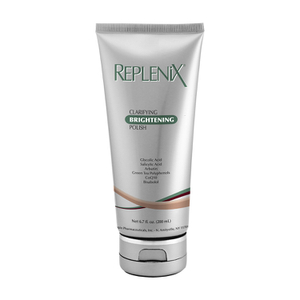 I love Replenix products, and find them very effective. 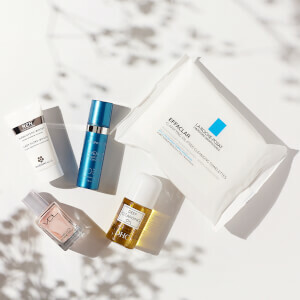 I have very sensitive skin and rosacea. I didn't find this retinol to be strong enough to see results but may be good for sensitive skin. Good = hope I don't jinx it by writing this good review. I like this better than the SkinMedica product I was using prior or instead of. I break out if you look at me funny or a change in the wind direction. This? Did NOT break me out at all. Nice finish to it. Good value.